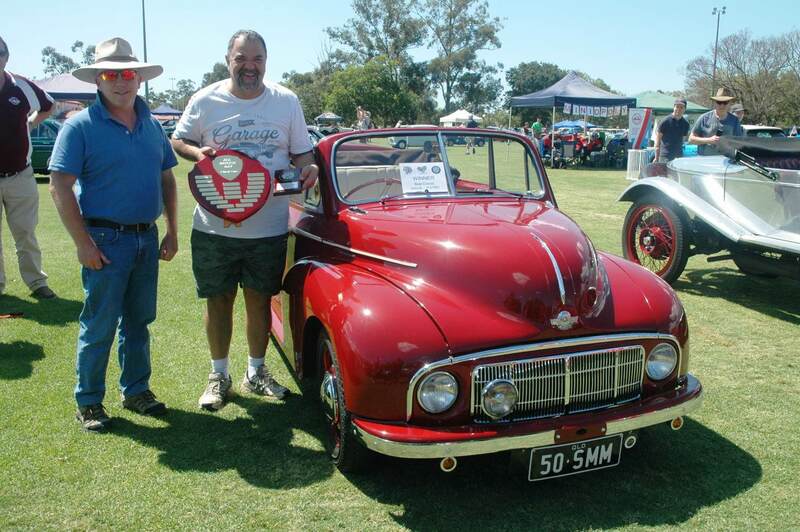 RokGallery is a powerful gallery plugin that is based on a custom-tagging architecture. 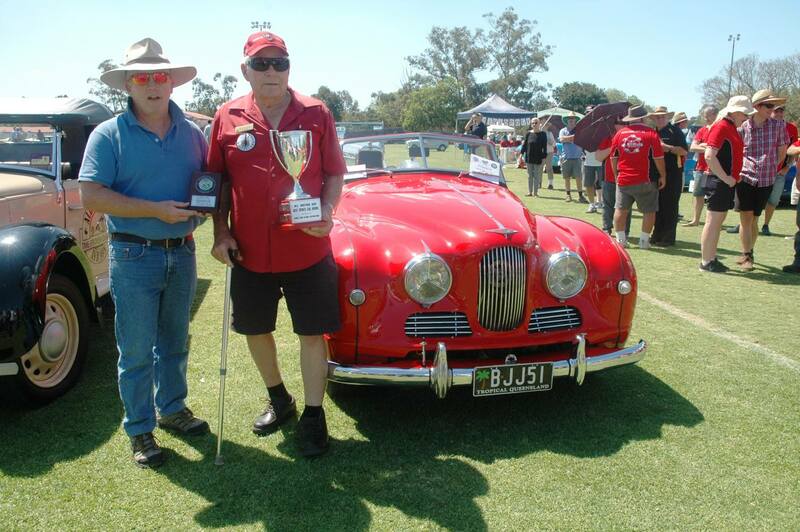 RokAjaxSearch is a truly powerful widget that brings fantastic search functionality to WordPress. 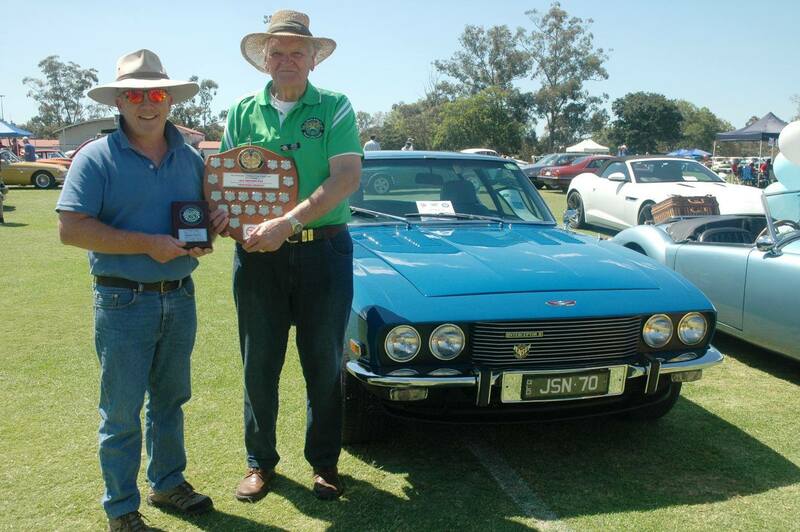 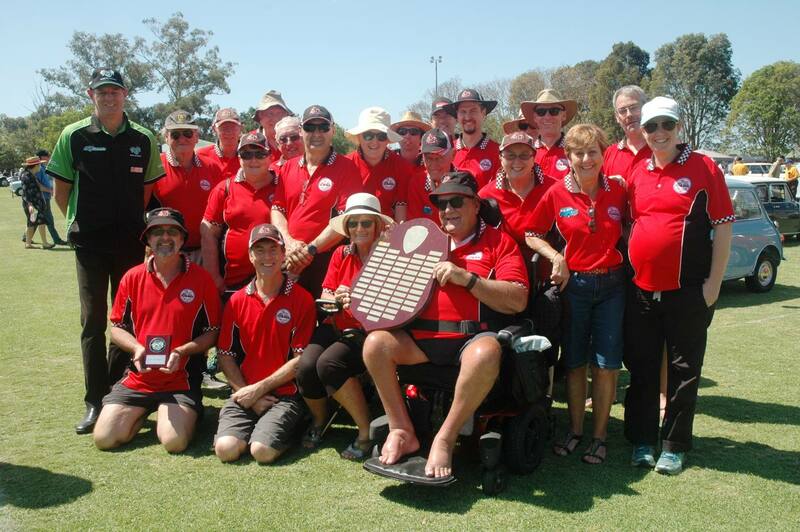 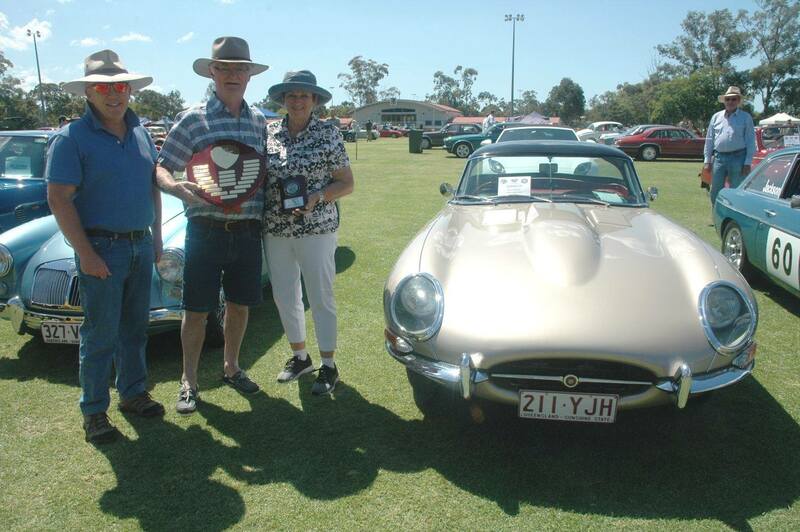 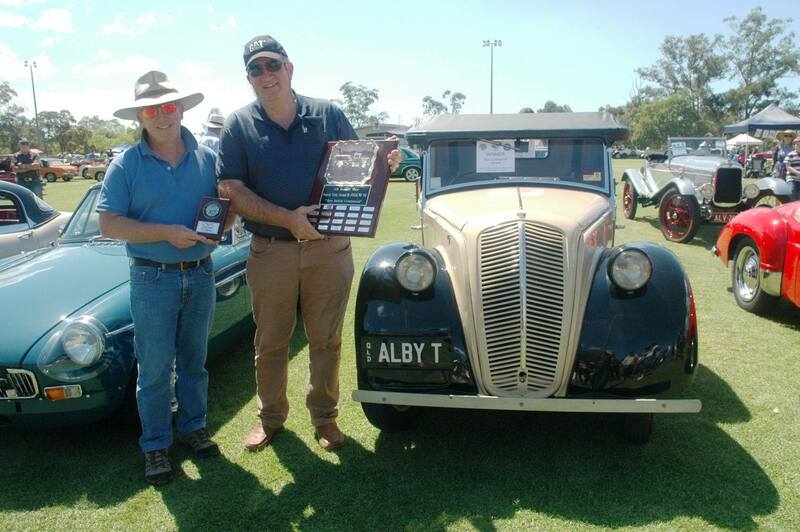 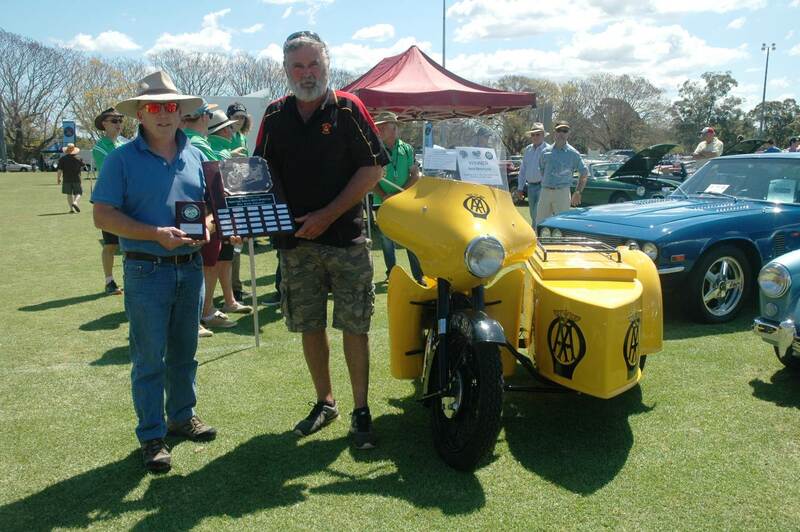 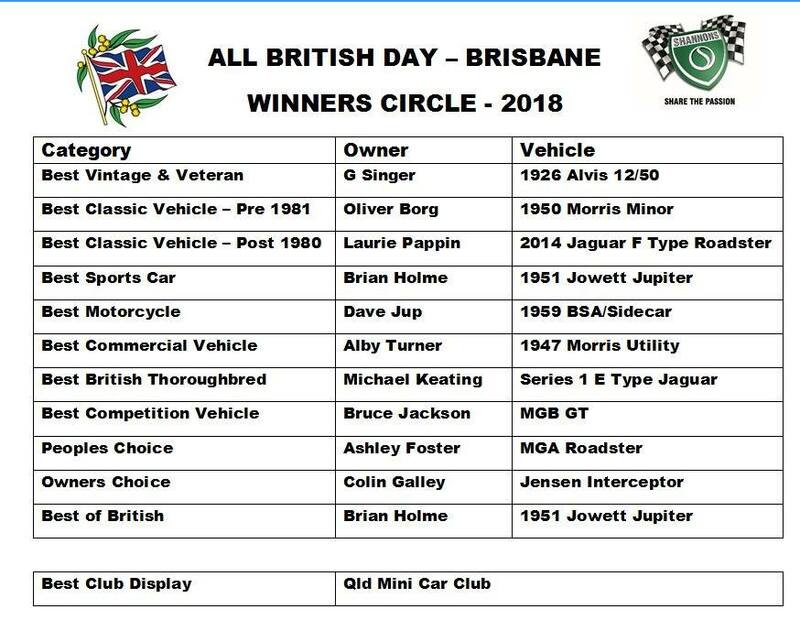 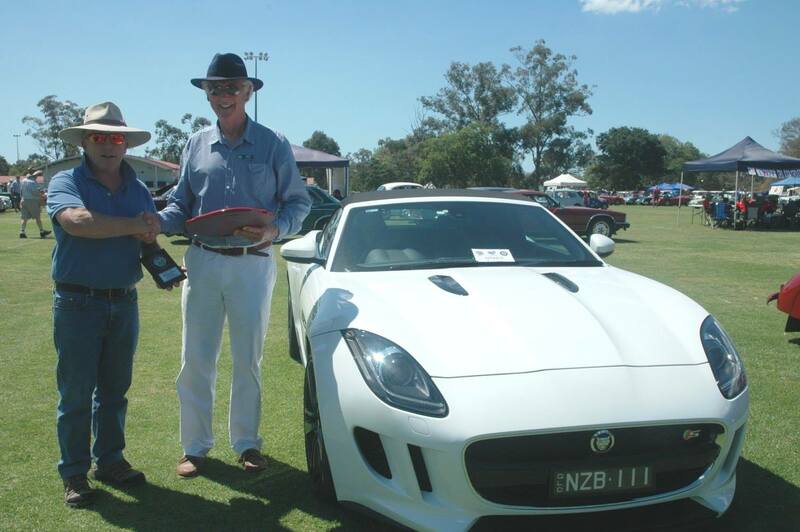 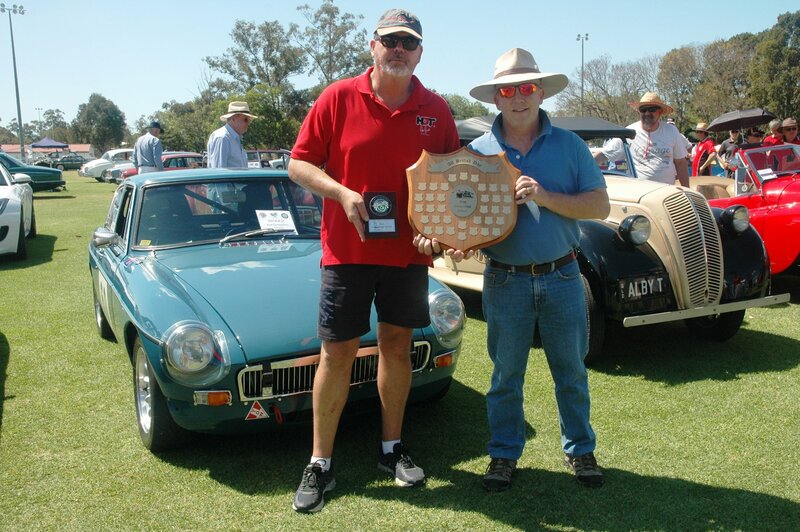 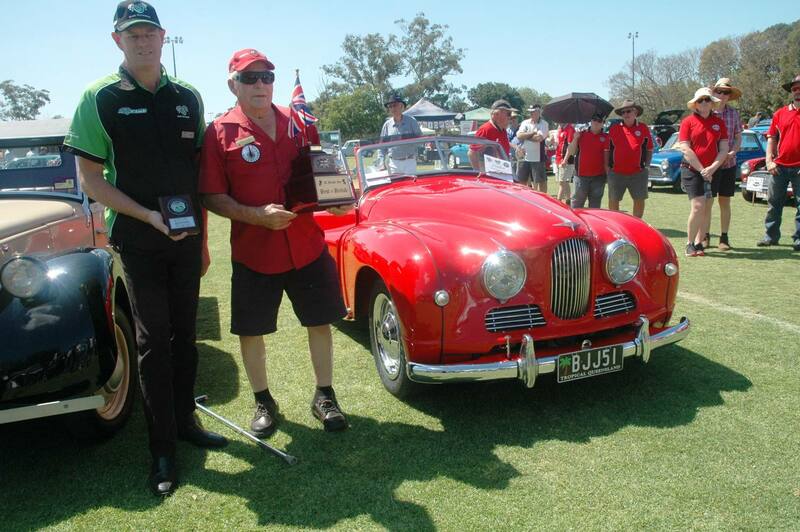 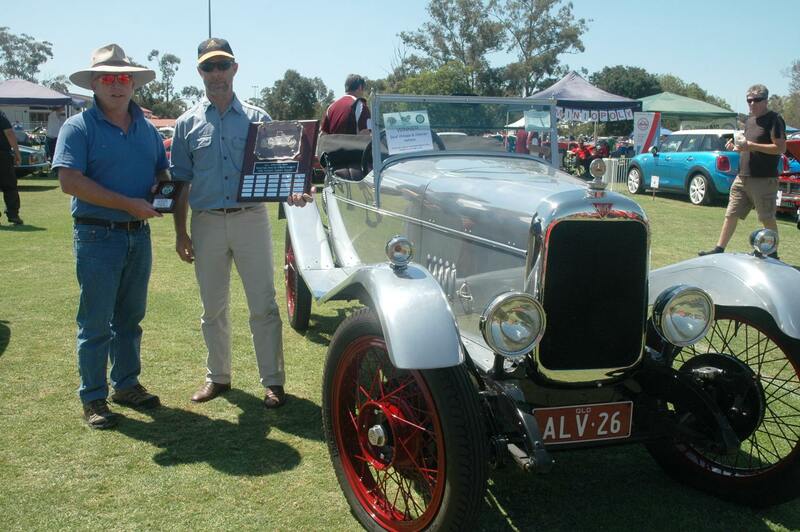 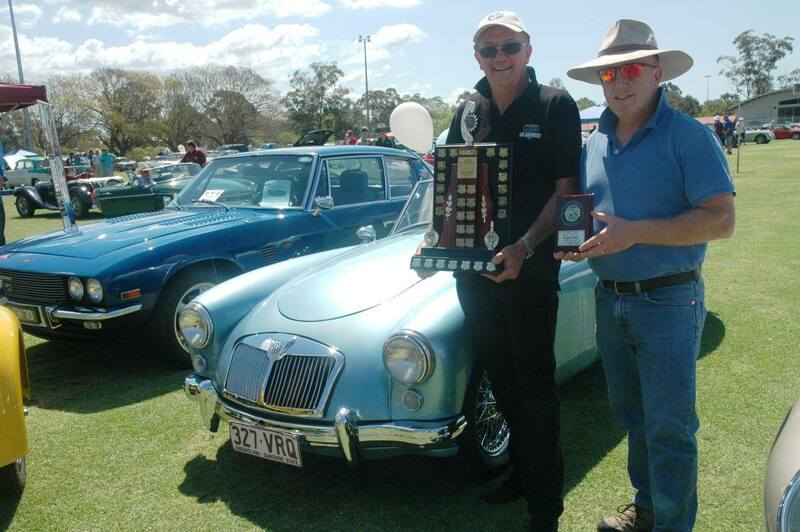 A Community Event organised by the MG Car Club of Qld (Inc) supporting local charities.